BASSENDEAN Men’s Shed Association hopes to temporarily relocate to the vacant Bassendean Volunteer Fire and Rescue Service property while its new home is being constructed. The men’s shed consists of 40 members and is based at the rear of Eden Hill Church, after moving from the Railway Museum 18 months ago. In October 2015, council voted to lease part of the Town’s depot on Scadden Street in Bassendean as the new home for the association. The Town was quoted more than $1.2 million to build a shed with a tilt-up structure. At last month’s meeting, council agreed for staff to investigate an amended leasehold area to fit a rectangular shed of up to 400sqm, adequate parking and truck turning area, and approve a discretionary reduction of a 13m building setback if necessary. The decision will also have council write to Emergency Services Minister Fran Logan to support the men’s shed using the vacant fire station until their permanent shed is operational. According to an officer’s report, Lotterywest requested the Town to submit an application for a maximum $500,000 in funding while the Town would contribute $180,000 to the project. 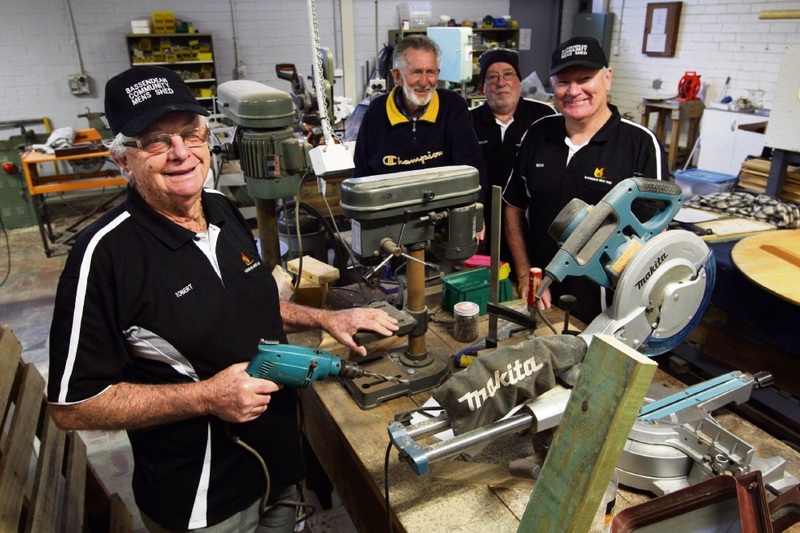 Men’s shed president Robert Oakes said the association was pleased with the provisions. Mr Oakes said if the volunteer fire brigade was reinstated, both parties could share the space. He said the men’s shed helped at community events and primary schools including Naidoc and Australia Day celebrations.